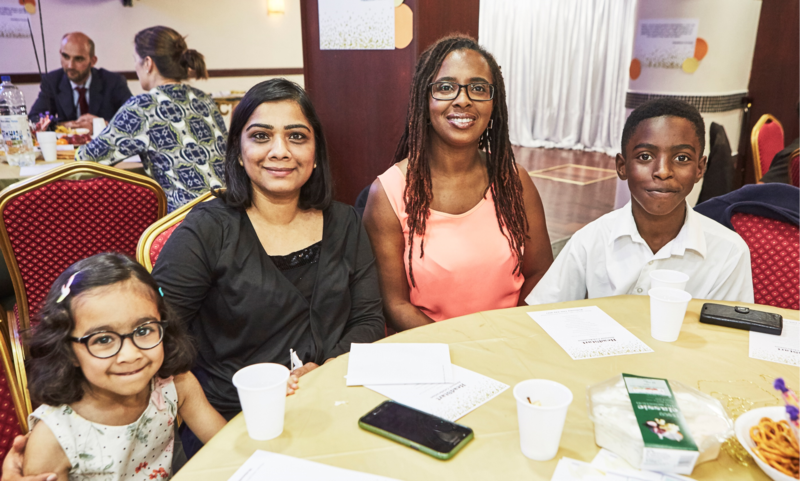 Find out what we've been doing to help young people, parents and schools in Newham. Parenting can be a high pressure and extremely demanding job at the best of times. We invited one of our Peer Parent Facilitators to share her top tips for managing parental stress. 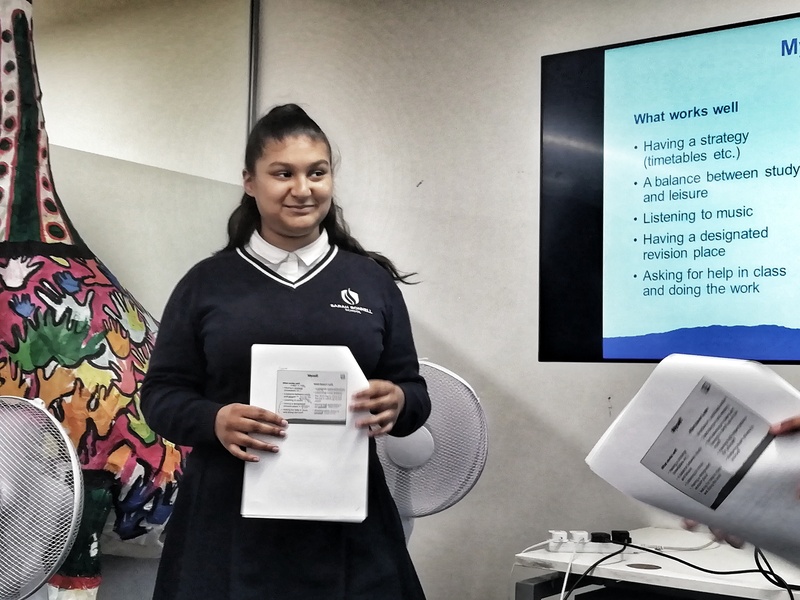 To mark Stress Awareness Month, we sat down with Ishrat from the HeadStart Young Researchers Team to find out about their project researching exam stress in Newham schools. It's a HeadStart Blog takeover! 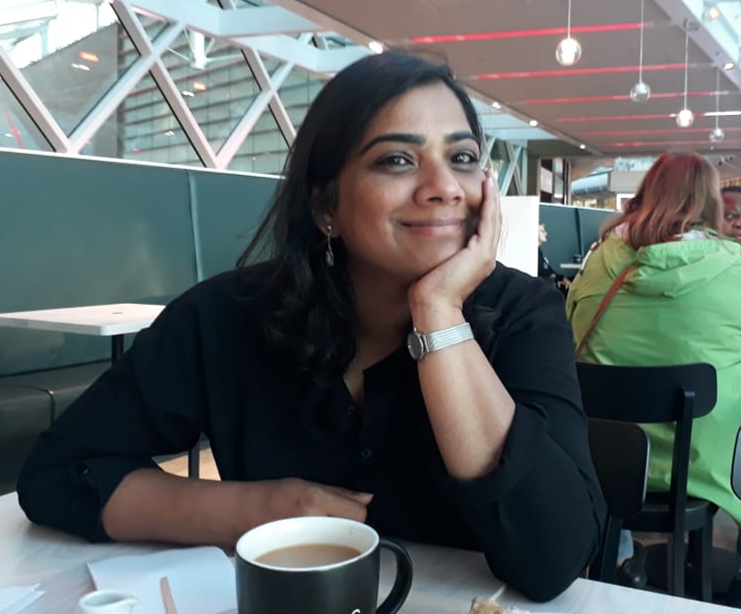 Ghazal, a Peer Parent Facilitator, takes us on a personal journey of finding the one thing that helped transform her parenting approach. 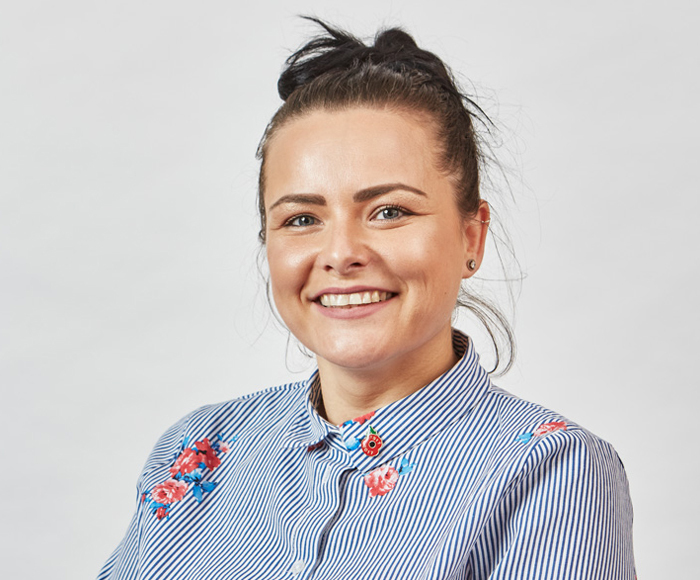 The Newham Recorder sat down with one of our youth practitioners to find out what she thinks about working with young people in Newham. Find out what she had to say!